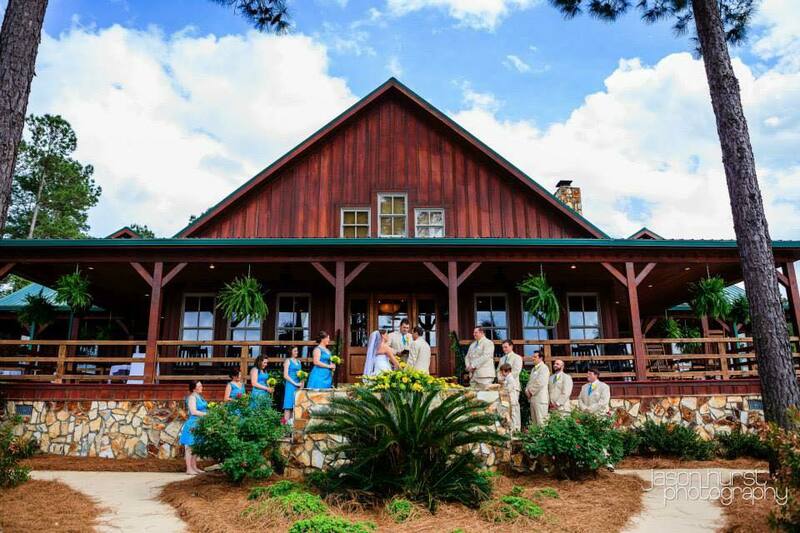 The natural stone steps leading to the front entrance of the lodge contrasted by the beautifully stained exterior, create an impressive yet simple altar for your wedding ceremony. Positioned between the lake and the lodge, you will find the manicured lawn of the lodge, a perfect location for a ceremony or reception. 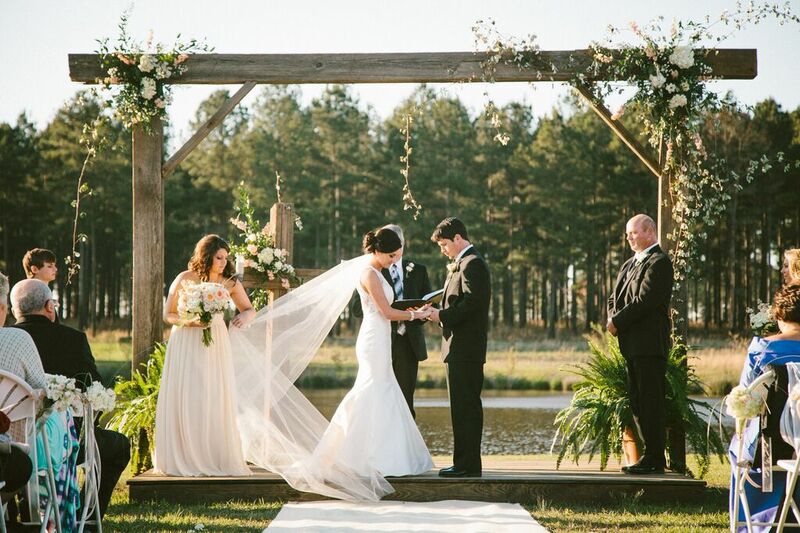 Imagine saying your vows as the sunsets on the water and a soft breeze blows across the lake. 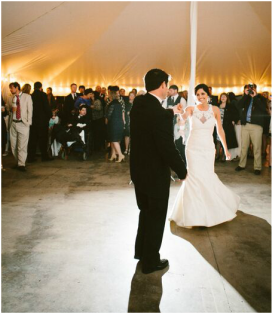 The Island is the most popular ceremony location, offering one of a kind breath-taking views. The interior of the lodge provides a grand yet rustic ambiance. 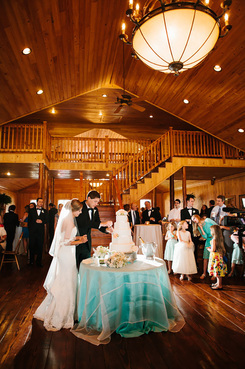 As your guests enter the lodge, they will be embraced by warm honey colored wood accents. The focal point of the open floor plan is the staircase and overhead balcony, beautifully crafted from cypress boughs.